Searching for a time-served, reliable local plasterer for dry lining in Brighton or the surrounding areas? 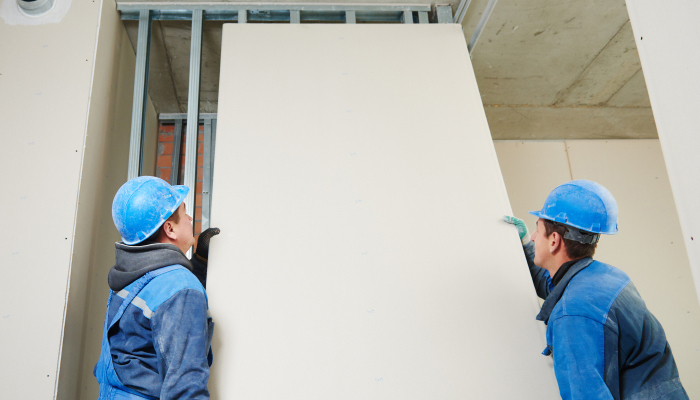 For over a decade, the highly skilled team at D & J Plastering has been dry lining both commercial and domestic walls and ceilings to industry-leading standards. 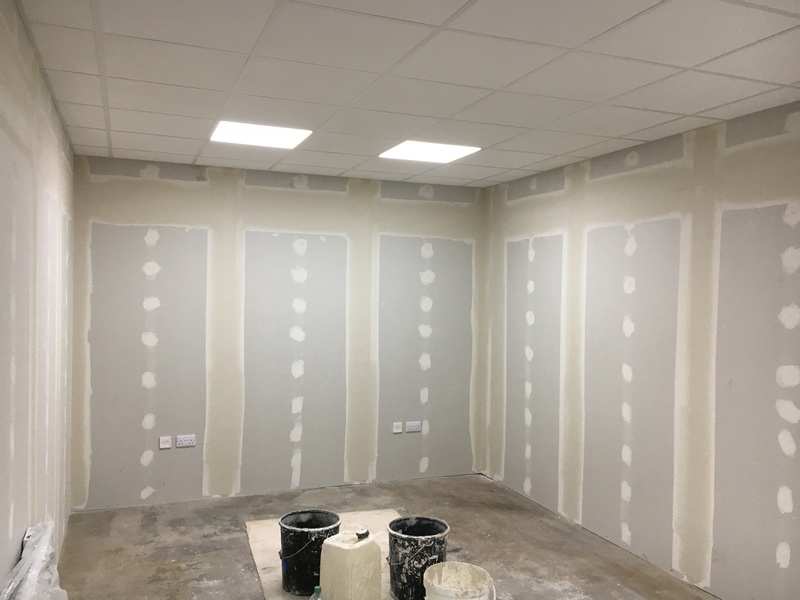 As a result of our hard work and meticulous approach, we have established ourselves as of the most sought after dry lining companies in Brighton. Our team of experts are perfectionists, joining and skimming plasterboards with speed and reliability using state of the art technology. Dry lining in Brighton has grown considerably over the past 20 years. Drylining is renowned for being quick and relatively clean to apply compared to the equivalent two coat plaster systems. 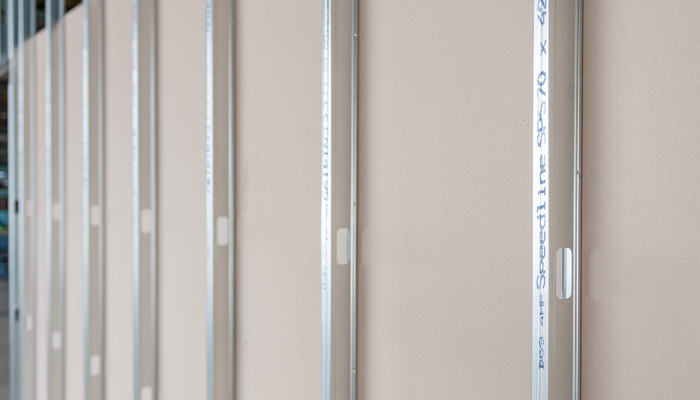 Drylining is simply the application of plasterboard to surfaces such as timber studs, masonry or metal studs using various fixings for each surface. When Drylining Timber or metal, this is known as ‘Tacking’ this is a relatively easy process to undertake as both timber studs and metal studs have flush joining edges. We would simply measure the sheet of plasterboard, make any necessary cuts to match the area to which it will be fixed, then fix the plasterboard to the studs, whether that be a wall or a ceiling, we always prefer to use drywall screws for increased strength and durability. Once in position, the board is checked for level and squareness, both vertically and horizontally. Our skilled workforce are without exception highly qualified and insured for your reassurance and our services are dependable, thorough and reliable. If you’re based in the Sussex area and looking for a reliable plasterer in Brighton, then phone us today for your free no obligation quotation. To view our range of plastering services, click here.